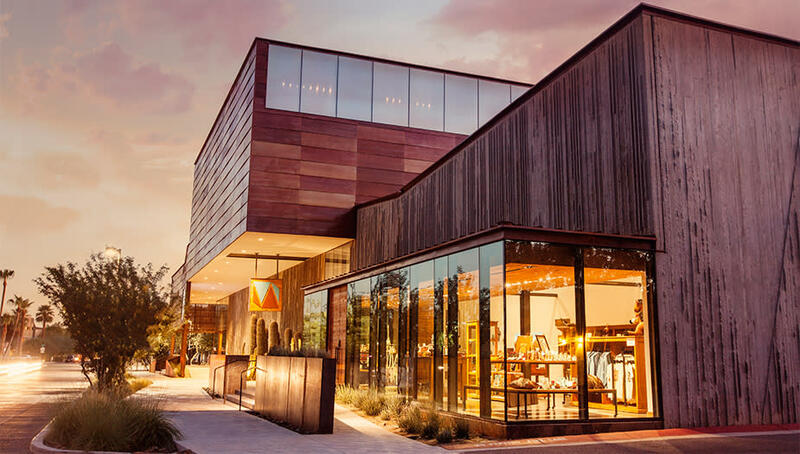 Whether you’re a first-time visitor or seasoned regular, here are 10 uniquely Scottsdale experiences you won’t want to miss. 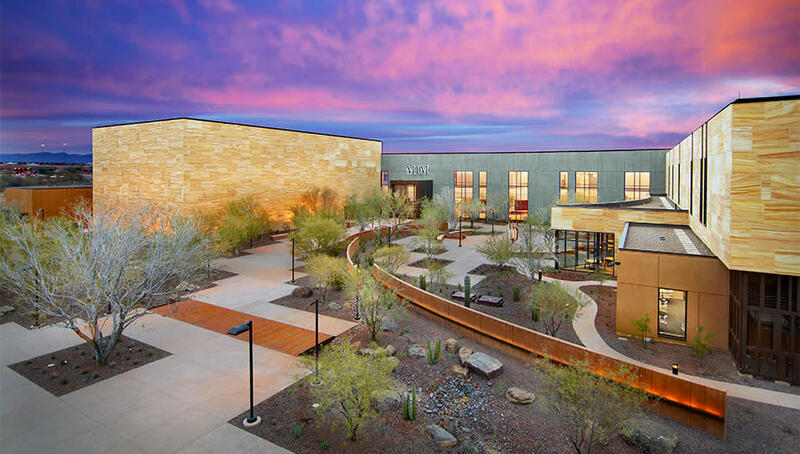 This expansive urban preserve, the largest of its kind in the nation, boasts more than 200 miles of scenic shared-use trails in the McDowell Mountain foothills for hiking, mountain biking and horseback riding. 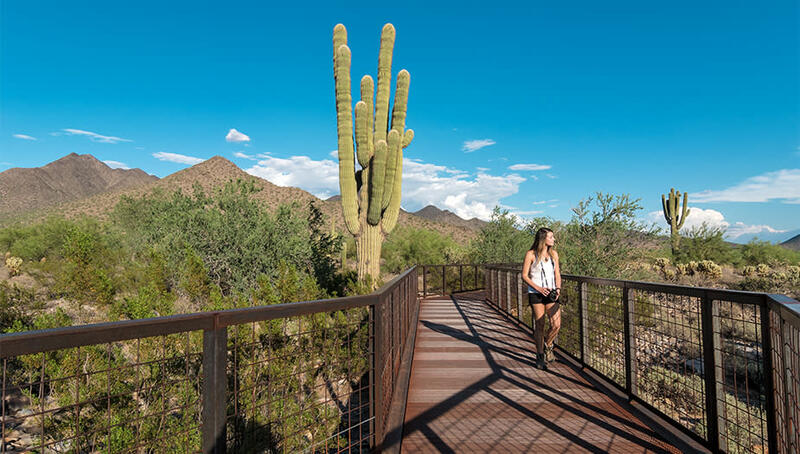 The Gateway, one of the Preserve’s seven trailheads, offers access to numerous paths, ranging from the ADA accessible Bajada Nature Trail to the challenging Windgate Pass Trail. 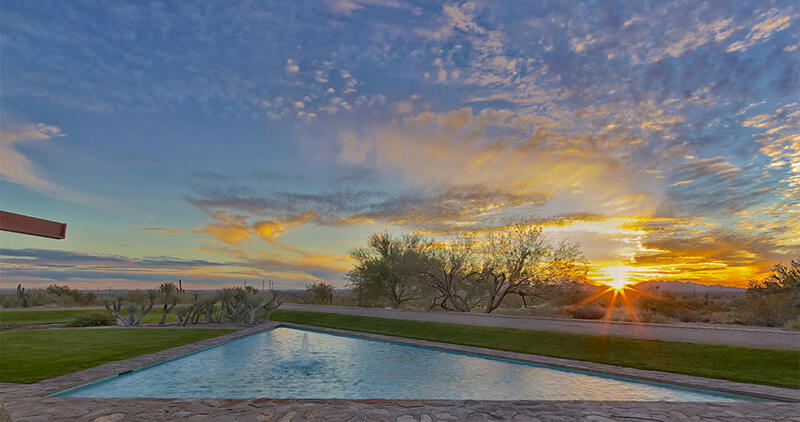 Legendary architect Frank Lloyd Wright was so captivated by the Sonoran Desert’s natural beauty and sunny climate that he chose Scottsdale as the location for his winter home and architectural school, Taliesin West. Daily tours offer guests an insider’s look into Wright’s ingenious designs and his ability to seamlessly blend indoor and outdoor spaces. Discover unique instruments and music from around the world at MIM. High-tech headphones and multi-media displays immerse you in global musical traditions, while the hands-on Experience Gallery lets aspiring musicians of all ages try their hand at instruments like guitars, gongs and gamelans. Old Town&apos;s nine walkable neighborhoods offer you a variety of experiences by day and night. 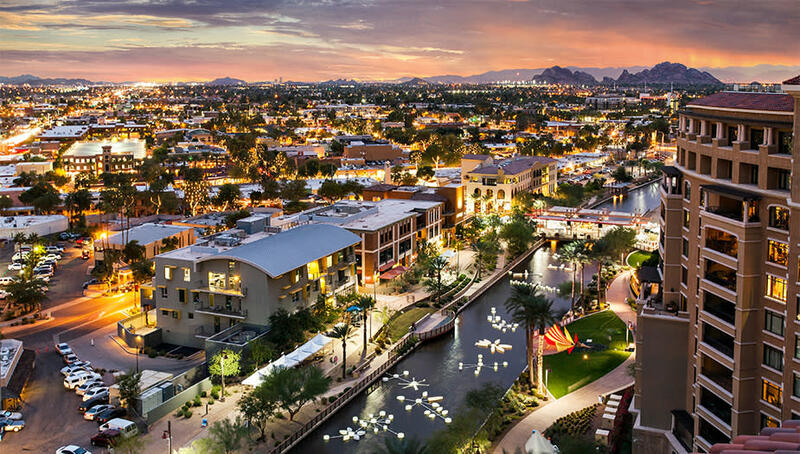 Discover Scottsdale’s beginnings in Historic Old Town, browse the galleries of the Arts District, shop along Fifth Avenue or discover the energy of Scottsdale after dark in the Entertainment District. This Old Town gem celebrates the pioneer spirit of the American West through changing exhibitions of fine art, rare historic artifacts and cultural treasures. Be sure to check out the museum’s event calendar for exhibit openings and other special events. 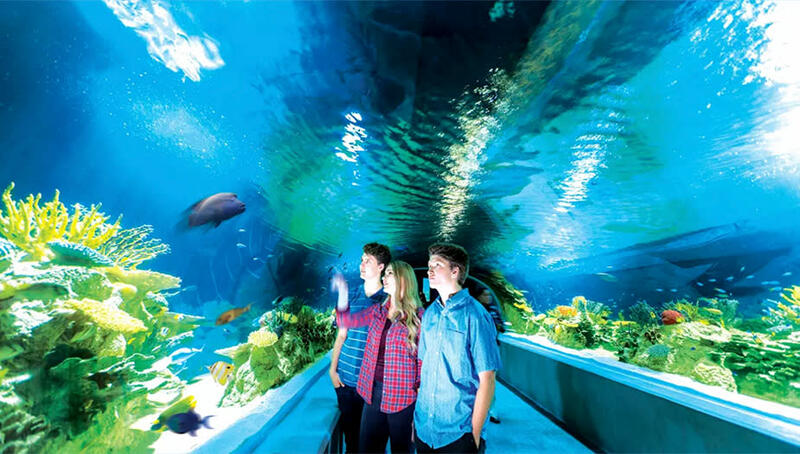 This one-of-a-kind dining, shopping and entertainment center features two of Scottsdale&apos;s top attractions – OdySea Aquarium and Butterfly Wonderland. Explore the rivers and oceans of the world and walk among thousands of butterflies – it’s all at OdySea in the Desert! 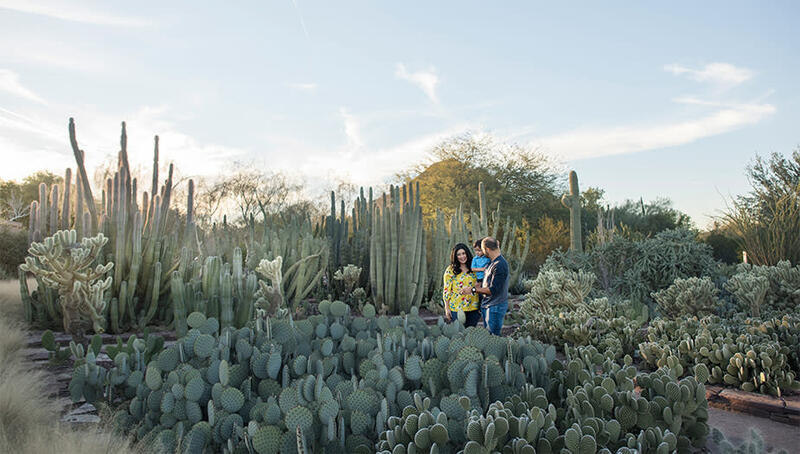 The Garden’s five paved thematic trails introduce you to thousands of arid-land plants from around the world. Must-see events at the Garden include Las Noches de las Luminarias, the Music in the Garden concert series, and summer Flashlight Tours. 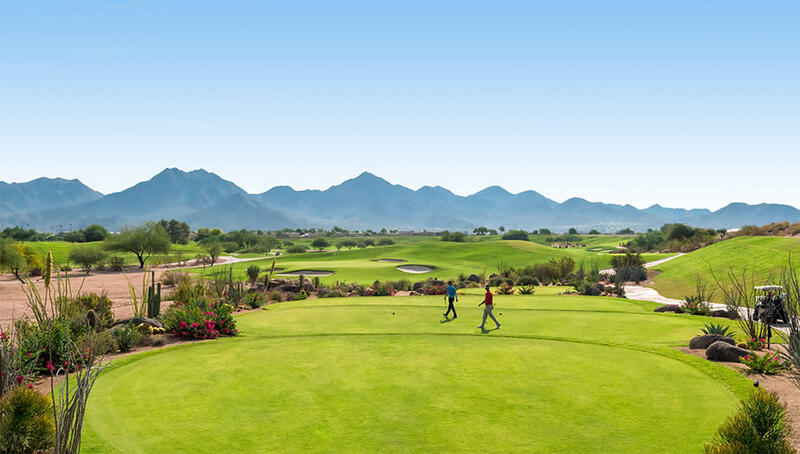 TPC Scottsdale may be best known as the home of the Waste Management Phoenix Open, but it’s also one of Scottsdale’s finest public, desert-style golf courses. Play where the pros play with a round on TPC’s Stadium Course – you can almost hear the crowds cheering on the infamous 16th hole. 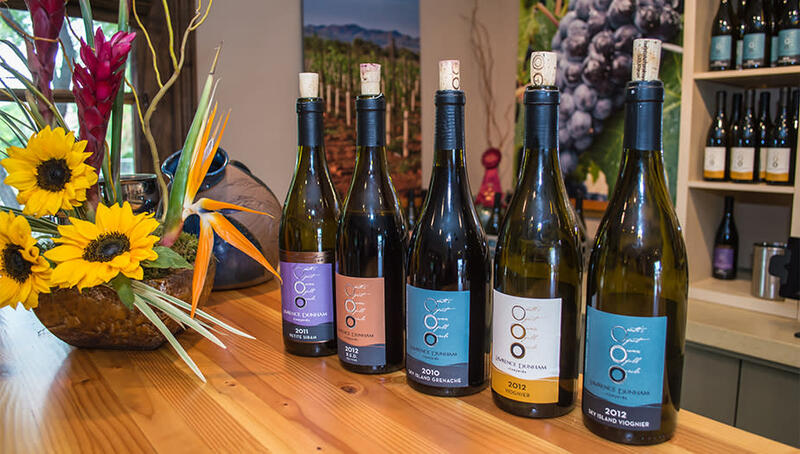 Old Town Scottsdale is a hub for tasting rooms from some of the state’s most acclaimed vineyards and craft breweries. Download the Scottsdale Wine Trail or Ale Trail maps, then spend an afternoon or evening sampling the fruits of their labor. SMoCA celebrates the modern art, architecture and design of our time through thought-provoking, changing exhibitions. 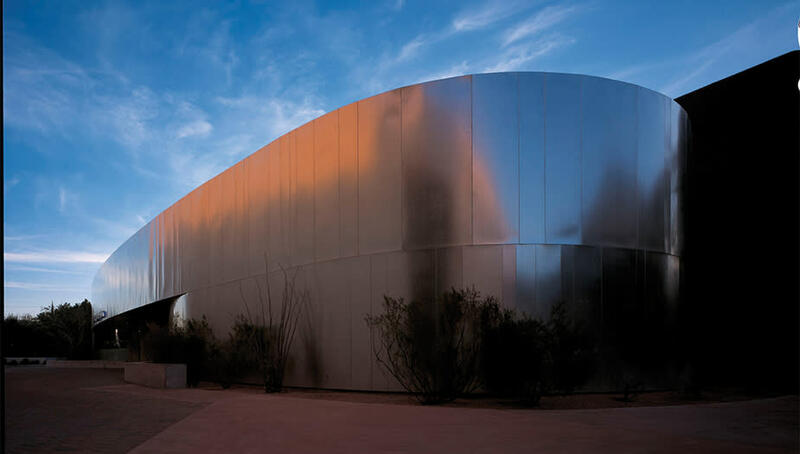 The museum, an ingenious renovation of an old movie theater by architect Will Bruder, also is home to “Knight Rise,” a James Turrell skyspace that allows you to track the sun’s colorful path across the desert sky.